Spring Break is Here, Stay Cool with a Portable Honeywell Home Fan! Featuring no shortage of options to explore when it comes to quietly and efficiently cooling your surroundings, the Honeywell Store has stacked its online catalogue with affordable and portable fans that can be utilized in any number of settings and scenarios. 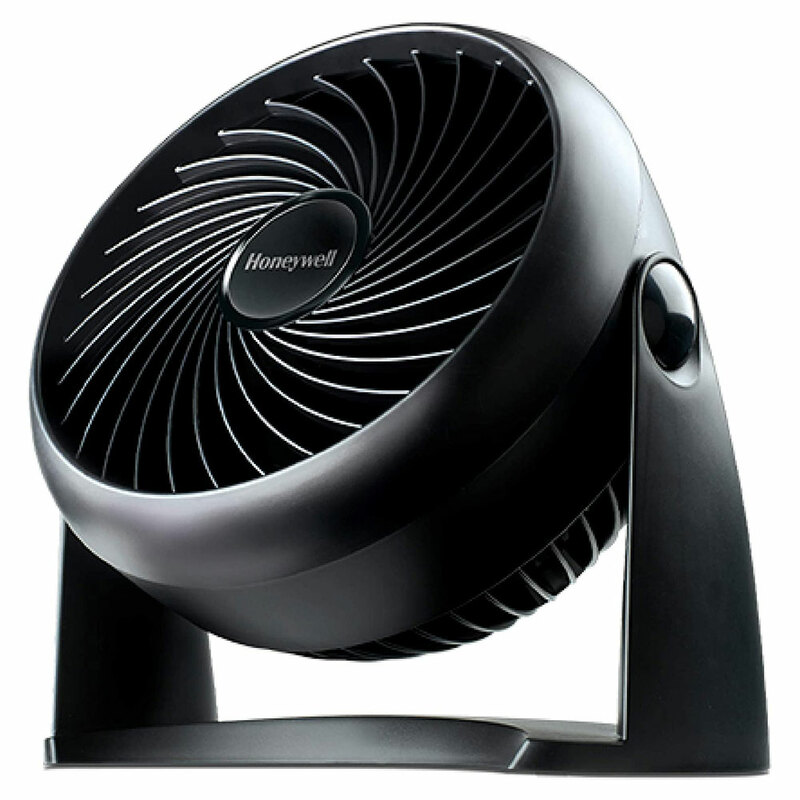 Proven to be 25% quieter than rivaling fans, the Honeywell HF-910 Turbo Force Floor Fan is fully capable of releasing large and steady gusts of cool air in three separate settings. 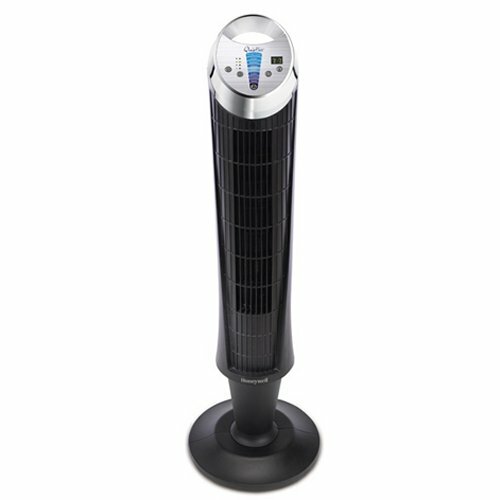 Not only is this fan tremendously efficient in cooling areas up to 40 feet, it takes advantage of intuitive design by allowing users to manipulate the fan's head in a 90 degree angle. The timeless and sleek design of a tower fan has always been a welcomed addition to any room. Nowhere is this more evident than with the Honeywell HY-108, QuietSet Whole Room Tower Fan. This unit features an abundance of beneficial features such as the ability to navigate between a series of diverse cooling options through a user friendly LED control panel. The realization of QuietSet technology also makes this a wonderful addition as it allows users to select between levels of speed based on the level of noise.